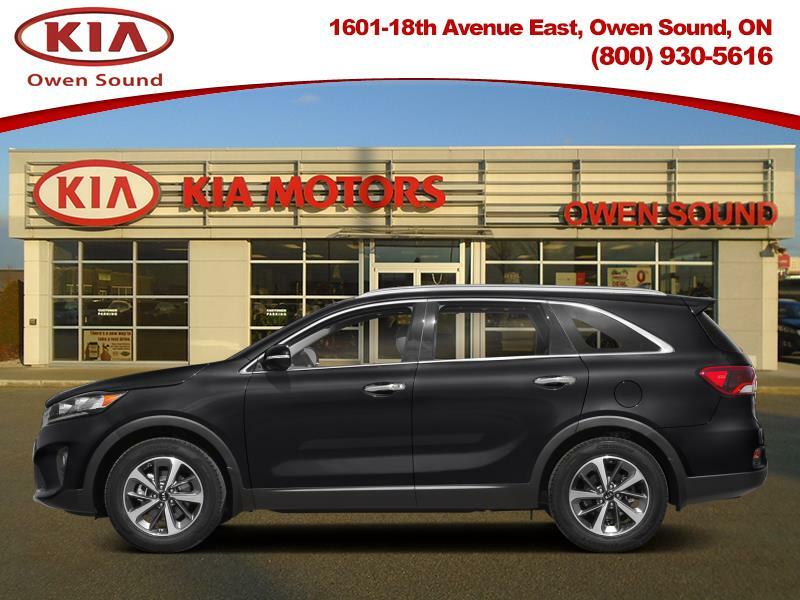 This Kia Sorento is designed to be the ultimate stylish, safe and family friendly SUV with excellent capabilities. Our Sorento's trim level is EX. Upgrade to this Kia Sorento EX and experience true SUV luxury at a premium level. Options and features include a powerful V6 engine paired to an 8 speed automatic gearbox, full time all wheel drive, elegant aluminum wheels, power heated side mirrors with turn signals, a 6 speaker stereo with a 7 inch display, UVO intelligence telematics system, Android and Apple smartphone compatibility, Bluetooth, SiriusXM satellite radio, heated front bucket seats with power adjustment, a heated leather steering wheel, proximity keyless entry and push button engine start, dual zone front automatic air conditioning with separate rear controls, cruise control, leather seat trim, an auto dimming rear view mirror, blind spot detection, rear cross traffic alert, a rear view camera and much more. This vehicle has been upgraded with the following features: Leather Seat Trim. 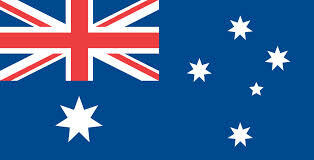 Total rebate of $2750 is reflected in the price. Credit includes $2000 Non-Stackable Trading Dollars and is available in lieu of subvented financing rates. Includes $750 Conquer Winter Bonus Cash. Incentives expire 2019-02-28. See dealer for details. Good Price- $1257 BELOW avg.